Buckswood has been sending its students on to study at the UK’s top universities for over ten years as well as destinations in Europe and Asia. We pride ourselves on building confident, educated, well-rounded individuals, who boast a full portfolio of real world experience, coupled with the qualifications that will best fit their abilities and get them ahead in life. Each Buckswood Sixth Former receives personal one-to-one guidance on selecting the right course subjects for their desired university course and opportunities to build extra UCAS points through an extensive programme of wider curricular activities. 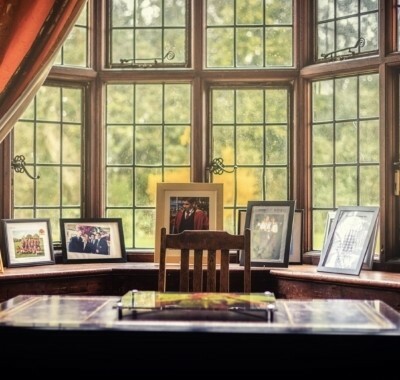 We personally guide students through the University application process or steer students straight into industry, making the most of the Old Buckswoodian network of professionals around the world. Many hours are spent crafting the all important ‘personal statement’, CV or job application ensuring that every Buckswoodian stands out from the crowd and one step above!! With 200 forward-thinking leaders of tomorrow, the Sixth Form at Buckswood is your stepping stone to future success. We use Unifrog as a tool for university and careers guidance platform. This can be used by all students in the school (not just 6th form). It forms a vital part of our career guidance and students are encouraged to access it through our Tuesday PSHE/Careers sessions. Buckswood prides itself on its university placements. GCSE and A level results area all very important however the final goal, university is where any school should be judged and at Buckswood we shine when it comes to the UCAS process and the correct placement of pupils. We spend hours with our students counselling them and helping them in choosing not only the right course but also the university that they will enjoy, and this is not always London based! If you glance though our statistics you will find that students have gone on to study a breath of subjects, we do not hold them back in fact we encourage them to go out there and pursue their career choice from Petroleum engineering to Policing, investigation and criminology. Each Buckswood student must feel comfortable in their choice as well ensure that the course they study has a good chance of having a career path ahead of them as well as a job at the end of it. 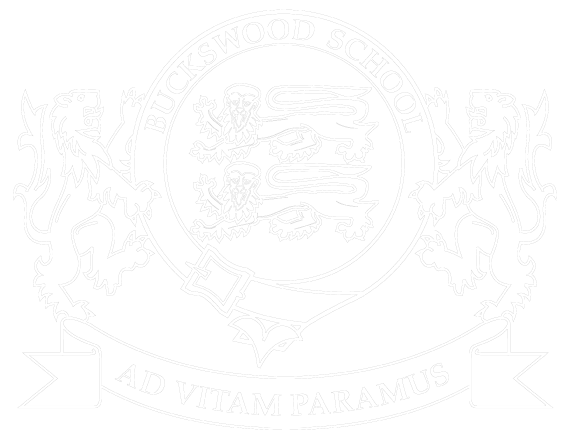 The Buckswood relationship does not stop when the student goes off to University we are still here to help and advice and our old boys network also helps in job placement. As a school we push every student to be the best they can be, and we believe in what we do. Therefore we always have a lot to celebrate! After two years of studying hard and calling upon everyone in the Buckswood family for support, graduation is the ultimate Buckswood celebration and we believe it has to be done in style! Speech and Sports Day every year is the formal ‘passing out’ ceremony where the whole school and parents from around the world converge at the school to enjoy English summer strawberries and suffer the weather. For the Upper Sixth, the formal black tie cocktail party and limousine chauffeur service is their first taste of reward for working hard!! !